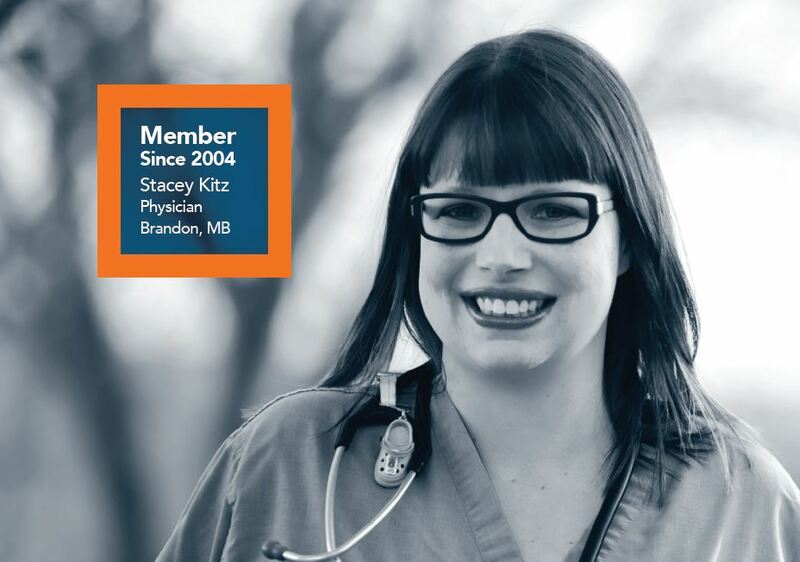 Designed to promote membership, the Member Recruitment Program encourages members to share with colleagues the reasons they belong to CAEP as well as the benefits and professional opportunities that come with membership. 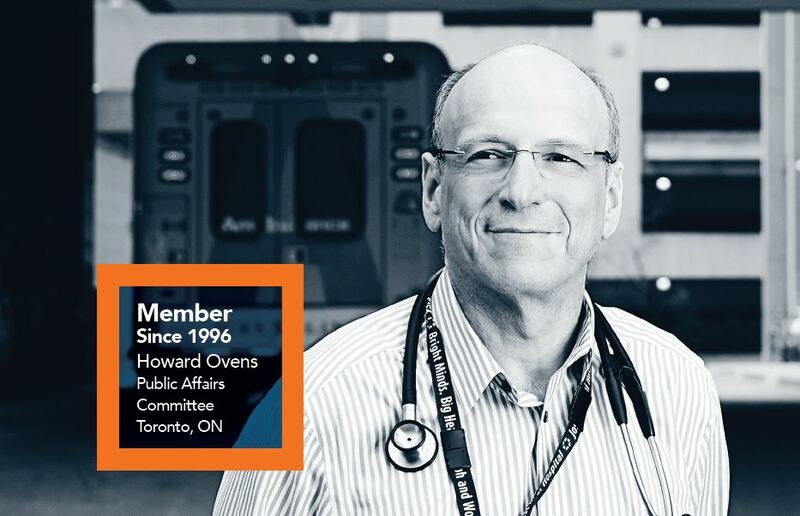 The Member Recruitment Program is open to every CAEP member. All Membership categories are eligible for the Membership Recruitment Program. 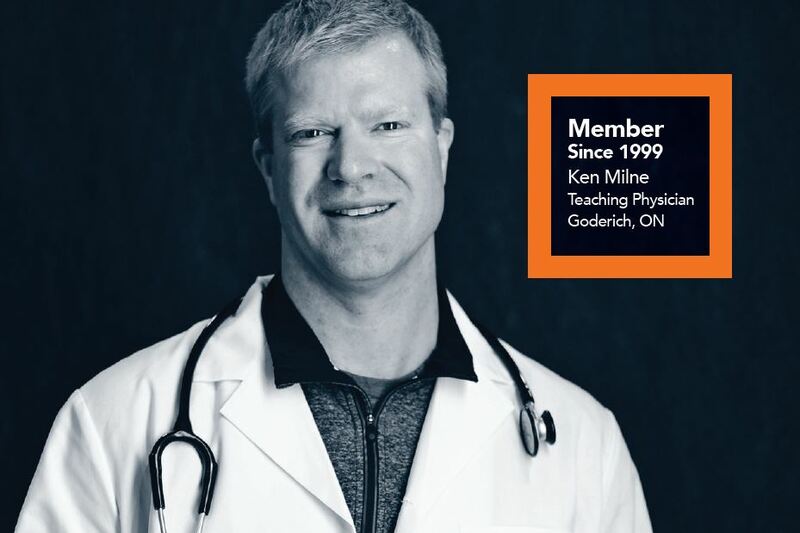 An individual can only name one CAEP member as a reference on their Membership Form. Naming more than one reference will disqualify all references from receiving a voucher with regards to that specific application. Since the Student membership fee is less than the voucher amount, an individual must recruit 2 student members in order to earn a voucher. Vouchers have no cash value and are valid for one year from the date of issue. Registrations and vouchers must be received prior to the voucher expiry date to be valid. Vouchers are addressed to a specific individual and are not transferable. CAEP reserves the right to not issue or honour a voucher if it suspects fraud or unethical practices in any manner. If you have questions about the CAEP Member Recruitment Program contact Christina Bova at 1.800.463.1158 x17 or cbova@caep.ca.